Buying a new home is a big step and will probably be the one of the biggest purchases you ever make. It can be an exciting but daunting time and there are many things to consider from arranging removals to choosing the new curtains. One element that is often overlooked or left until the last minute, however, is arranging the conveyancing process. Conveyancing is the legal process of buying and selling property. With such a significant investment at hand, finding the right person to help you navigate the complex landscape of conveyancing can help save you a lot of stress and money. With this in mind we’ve listed below our five top tips for finding the right professional for you. If you are getting a mortgage be aware that certain mortgage lenders will only deal with certain law firms. Remember to check with any firm which lender panels they are on as if they are not members the lender will likely charge you for their legal work on top of your own. In this situation the fees can really start piling up. Some estate agents will pressure you into using a particular solicitor, however, they receive a sizable commission for doing so. Remember that whatever they say you are not under any obligation to use their recommended law firm. The firm they suggest may not be right for the job and that commission will almost certainly mean higher prices. Bargain basement factory firms may seem like a good way to cut costs but dealing with faceless call centres rather than with a qualified local professional can mean never speaking to the same person twice. A qualified professional will also be able to deal with complex legal issues should they arise. If a factory firm miss an important detail or make a significant error, it could end up costing you a lot more than what you saved by opting for a cheaper alternative. Before choosing a conveyancing solicitor, ask for a full breakdown of costs including disbursements. Disbursements are all the fees that the solicitor will have to pay out to third parties as part of the legal process such as search fees and stamp duty. If a conveyancing firm won’t tell you their fees up front, find one that will. Also remember that if a quote seems suspiciously low the firm may not be being up front with all the charges you will incur. Make sure to find out if your chosen solicitor has significant experience in dealing with conveyancing matters and is a member of the Law Society’s Conveyancing Quality Scheme. This accreditation demonstrates that the law firm meets particularly high standards of quality in their conveyancing process and client care. For more information on the CQS accreditation please click here. If you need a high quality and professional conveyancing service then please don’t hesitate to call us on 0191 284 0363 to speak with one of our expert solicitors today or send us an email. 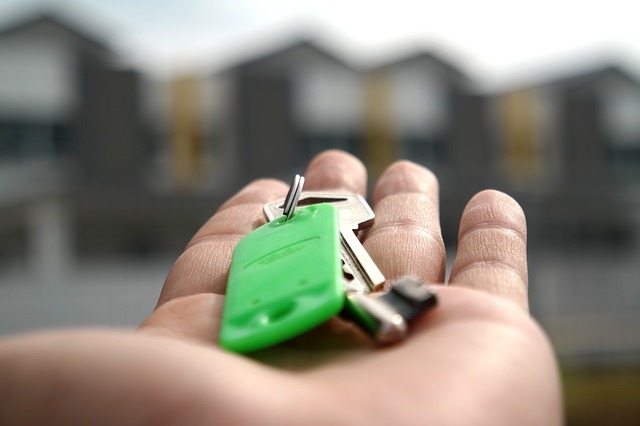 For more information on our conveyancing services click here.